The 2019 Capecutter Rally has started to be organised. It will take place on Sat 25th May to Sat 1st June. (Spring Bank Holiday week) The venue will be the East Coast starting from the River Crouch and taking in at least four rivers. A thread has been started on the forum where you can register your interest: http://www.capecutter19association.org/phpBB/viewtopic.php? 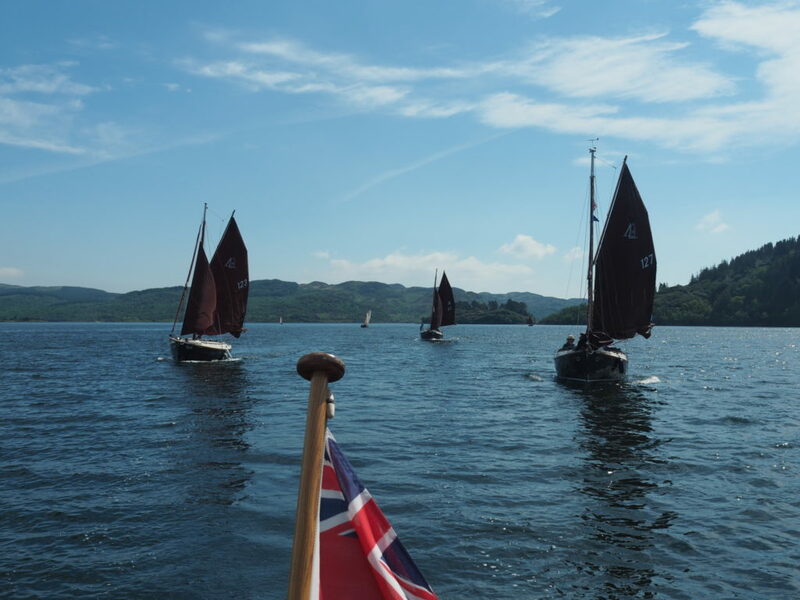 Here is a picture from the 2018 rally showing seven CC19s heading south from the Kyles of Bute. A reminder of the great sailing (and weather) that we had.